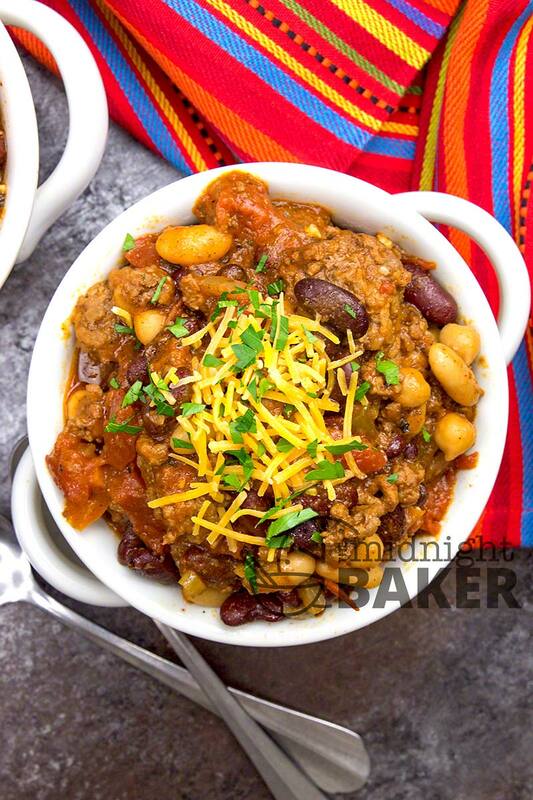 Can you think of anything more traditional for game-day eating than chili? I can’t!!! Put a big pot of this on the table for family and friends to help themselves and you’re pretty much set. 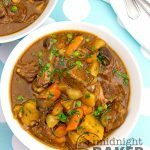 Even though this is not cooked in a slow cooker, it can be put in there on the “warm” setting so it stays nice and hot. 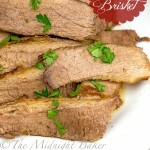 In fact, with a few minor changes, you certainly can cook this in your slow cooker. Just brown the meat first–you can do the veggies at the same time too. Then just add all the ingredients to the crock pot and cook on high for 4-5 hours. Wendy’s chili is one of the restaurant’s most popular dishes. I admit upfront, I’m not a big fan of chili, but I do like theirs. To my tastes, this holds up pretty well with the original version. I did make some minor changes that are not the usual things for chili. Of course I used dark red kidney beans–and yes I know the debates about this dish and that the real deal doesn’t contain beans so we won’t get into that discussion here. However, Wendy’s does use beans and I did here as well. I also like white kidney beans so I threw some of them in and I’m very passionate about garbanzos so they make an appearance here as well. But if you don’t care to use anything other than the traditional red kidney beans, just substitute the white kidney beans and the garbanzos with more red kidney beans. Easy peasy. I used my own homemade chili seasoning in this because I think it tastes better than anything I can buy. If you make your own too, use your own. 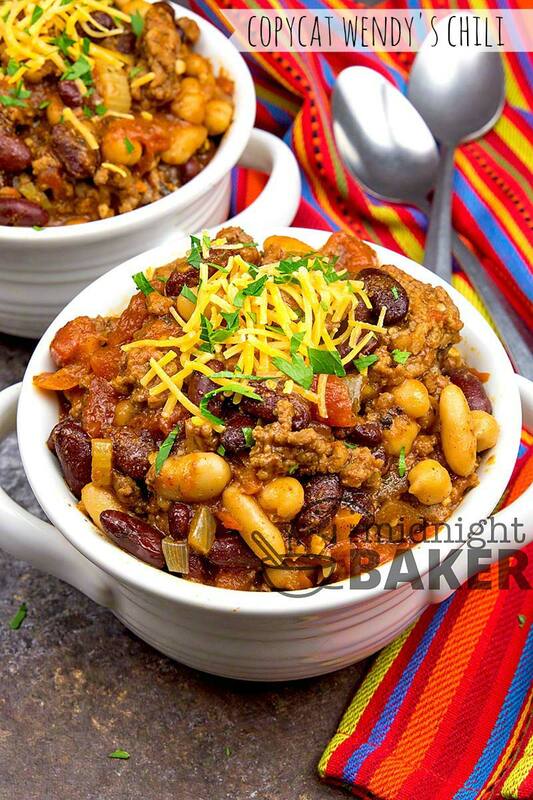 Keep in mind that this recipe makes a lot of chili, so adjust your seasoning accordingly. 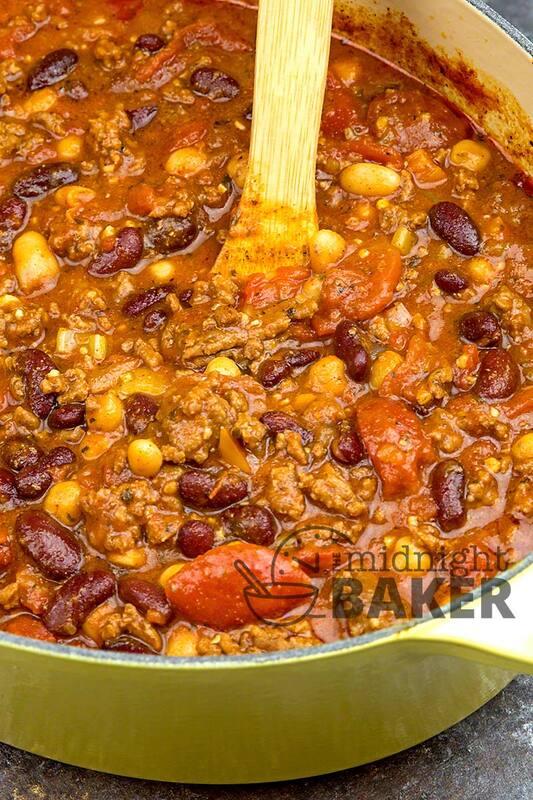 For instance if you make your chili seasoning in bulk, you’d use twice the amount that you’d use if you are making an amount to serve 4-6. As always, let your own tastes be your guide. Start with the minimum amount and add more if you need it. If you don’t bother making your own chili seasoning, two envelopes of the store-bought kind can be substituted. Heat olive oil in a large pot over medium-high heat. Press ground beef into the hot oil to form one large patty; let the bottom brown, 8 to 10 minutes. Stir and break the ground beef into crumbles and cook until no longer pink, about 5 more minutes. 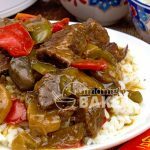 Stir celery, onion, and green bell pepper into ground beef and cook until onion is translucent, about 5 minutes; pour in stewed tomatoes, diced tomatoes with green chiles, tomato sauce, and water. 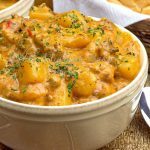 Break apart large chunks of stewed tomatoes. Stir in chili seasoning. 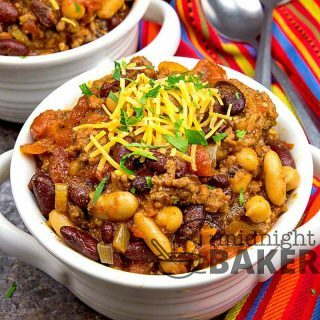 Mix the beans into chili, season with salt and black pepper, and bring to a boil. Reduce heat to low and simmer for 1 hour. Mix vinegar into chili. You can always eliminate any “heat” spices when you make it if you can’t eat anything too spicy. That’s the great thing about making your own spice mixes. With me it’s not the heat; I’m not overly fond of cumin so I reduce that.